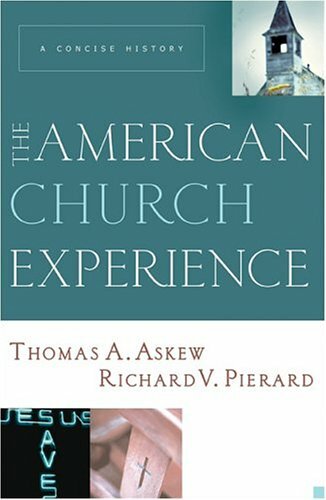 Askew, Thomas A. and Richard V. Pierard, THE AMERICAN CHURCH EXPERIENCE: A Concise History . Baker Academic, 2994. NEW copy, TRADE PAPERBACK, 288 pages. ~~~ "...Pierard and Askew write with the conviction that evangelical Christianity, more so than any other Christian tradition, has significantly influenced the development of American society. They emphasize the social experience of churches and the role of the evangelical heritage on American culture. Their story starts with a brief overview of church history and proceeds with a deeper analysis of the Reformation. The authors show how the spiritual descendants of the Reformers brought Christianity to the shores of America. 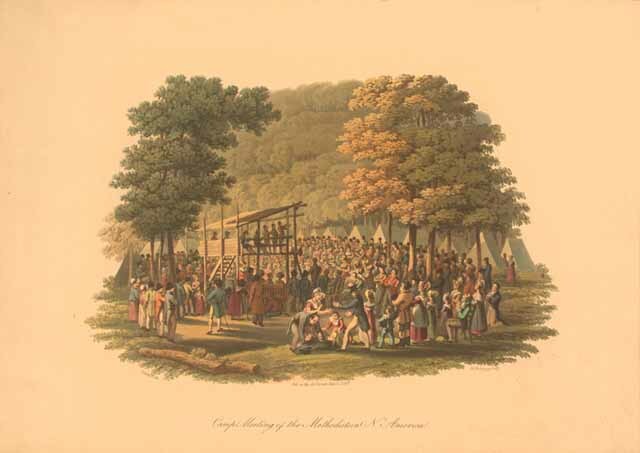 They proceed to the time of the First Great Awakening, which paved the way for the American Revolution, then on to the fractious Civil War, and finally to the tumultuous decades of the twentieth century. Along the way, the authors show that Christians have played a pivotal role in every significant social movement in America, from the abolition of slavery to the push for civil rights. There is also a fruitful discussion on current topics such as pluralism, gender issues, church-state separation, and the role of minorities in American churches, as well as up-to-date insights on recent trends and interpretations among Christian historians and thinkers..."
Bercovitch, Sacvan (ed), ELECTION DAY SERMONS: MASSACHUSETTS. NEW copy, still in shrinkwrap. (AMS Press, 1984). Library binding. ~~~ Gathers facsimile reproductions of the original seventeenth-century printings of ten significant sermons preached in connection with Massachusetts election days, all illustrating the political questions of the day and their close association with religious considerations. 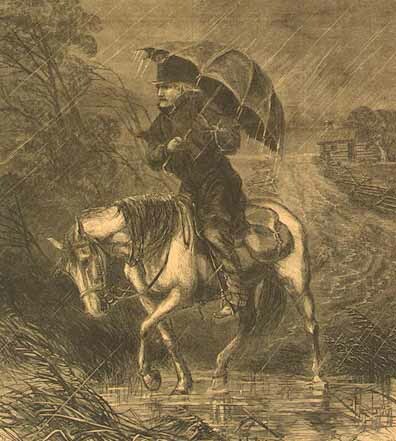 Among the preachers are Thomas Shepard, John Higginson, William Stoughton, Samuel Willard, and others. 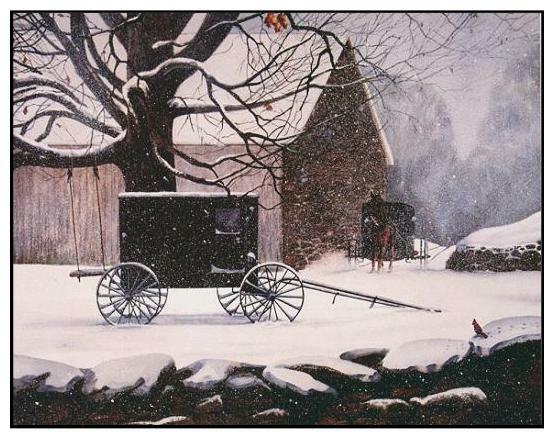 ~~~ Originally in print at $76.50. Now OUT OF PRINT. 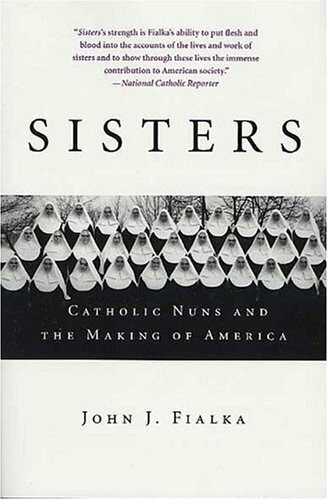 Fialka, John, SISTERS: Catholic Nuns and the Making of America. St. Martin's Press. NEW copy, TRADE PAPERBACK, 368 pages. 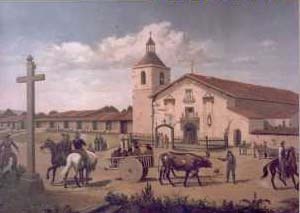 ~~~ "In the 1800s, nuns moved west with the frontier, building hospitals and schools in immigrant communities. They provided aid during the Chicago fire, cared for orphans and prostitutes during the California Gold Rush, and brought professional nursing skills to field hospitals on both sides of the Civil War. In the 1900s, nuns built the nation's largest private school and hospital systems, and brought the Catholic Church into the Civil Rights Movement. As their numbers began to decline in the 1970s, many sisters were forced to take professional jobs as lawyers, probation workers, and hospital executives because their salaries were needed to support older nuns, many of whom lacked a pension system. Currently there are about 65,000 sisters in America, down from 204,000 in 1968. Their average age is sixty-nine. Nuns became the nation's first cadre of independent, professional women. Some nursed, some taught, and many created and managed new charitable organizations, including large hospitals and colleges. Sweeping in its scope and insight, Sisters reveals the spiritual wealth that these women invested in America." O'Connor, Thomas H., BOSTON CATHOLICS. NEW copy. Hardcover. Northeastern University Press. 357 pages. 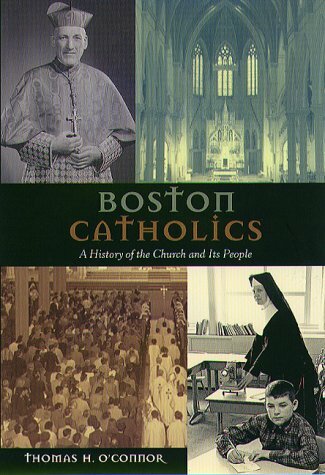 ~~~ "The often difficult but always fascinating and colorful experience of Boston Catholics is recounted in this lively history of the Archdiocese of Boston. Thomas H. O'Connor, the dean of Boston historians, traces the remarkable growth and development of the Church over the course of two centuries, from the early days as a missionary dependent of the See of Baltimore, through times of struggle and success, to the current administration of Bernard Cardinal Law. Placing his account of the Archdiocese within the context of national and regional events, O'Connor discusses Puritan Boston's animosity toward all things Roman Catholic, describes the inevitable clashes between native Bostonians and waves of Irish Catholic immigrants, and examines the rise of Catholics from oppressed minority to influential players in shaping the character of twentieth-century Boston. He also analyzes contemporary problems of ethnic diversity, declining attendance, diminishing vocations, and divisive social issues." Cooper, Jr., James Fenimore, TENACIOUS OF THEIR LIBERTIES: The Congregationalists in Colonial Massachusetts. Oxford University Press, 2004. NEW copy, TRADE PAPERBACK, 282 pages. ~~~ Argues that church government did not divide Massachusetts along lay-clerical lines, but served as a powerful component of a popular religion and an ideology whose fundamentals were shared by churchgoers and most ministers. ~~~ "Although the importance of Congregationalism in early Massachusetts has engaged historians' attention for generations, this study is the first to approach the Puritan experience in Congregational church government from the perspective of both the pew and the pulpit. For the past decade, author James F. Cooper, Jr. has immersed himself in local manuscript church records. These previously untapped documents provide a fascinating glimpse of lay-clerical relations in colonial Massachusetts, and reveal that ordinary churchgoers shaped the development of Congregational practices as much as the clerical and elite personages who for so long have populated histories of this period. Cooper's new findings will both challenge existing models of church hierarchy and offer a new dimension to our understanding of the origins of New England democracy. Refuting the idea of clerical predominance in the governance of colonial Massachusetts churches, Cooper shows that the laity were both informed and empowered to rule with ministers, rather than beneath them. From the outset of the Congregational experiment, ministers articulated--and lay people embraced--principles of limited authority, higher law, and free consent in the conduct of church affairs. These principles were codified early on in the Cambridge Platform, which the laity used as their standard in resisting infringements upon their rights. By neglecting the democratic components of Congregationalism, Cooper argues, scholars have missed the larger political significance of the movement. 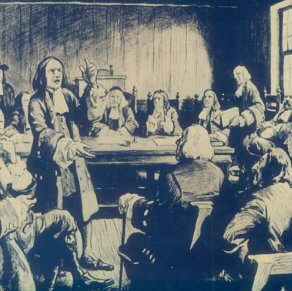 Congregational thought and practice in fact served as one indigenous seedbed of several concepts that would later flourish during the Revolutionary generation, including the notions that government derives its legitimacy from the voluntary consent of the governed, that governors should be chosen by the governed, that rulers should be accountable to the ruled, and that constitutional checks should limit both the governors and the people. By examining the development of church government through the perspective of lay-clerical interchange, Cooper comes to a fresh understanding of the sometimes noble, sometimes sordid, and sometimes rowdy nature of church politics. 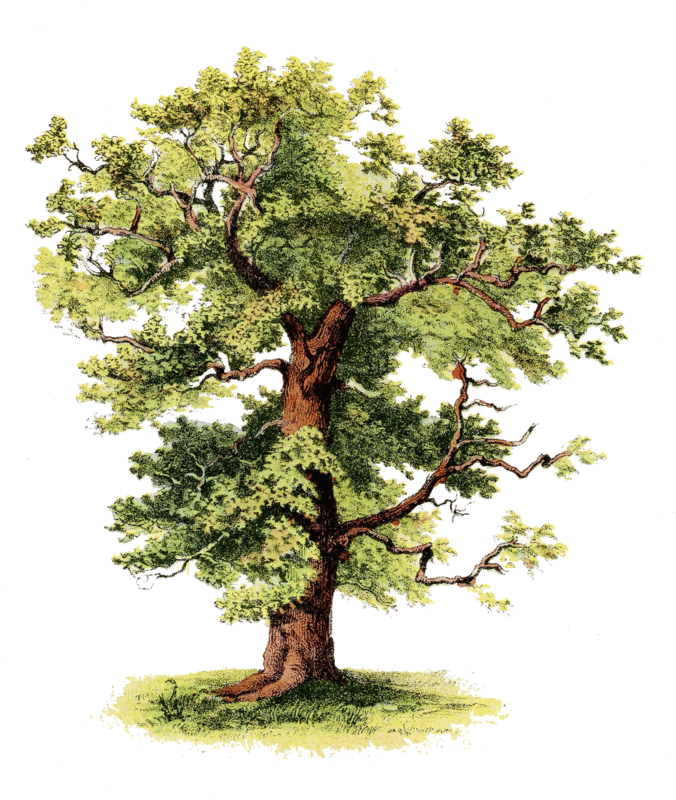 His study casts new light upon Anne Hutchinson and the "Antinomian Controversy," the Cambridge Platform, the Halfway Covenant, the Reforming Synod of 1679, and the long-standing debate over Puritan "declension." 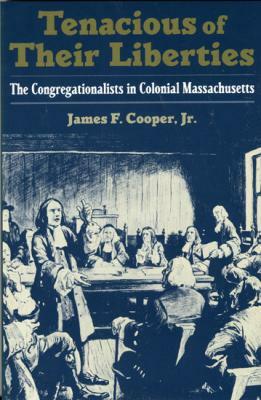 Cooper argues that, in general, church government did not divide Massachusetts culture along lay-clerical lines, but instead served as a powerful component of a popular religion and an ideology whose fundamentals were shared by churchgoers and most ministers throughout much of the colonial era. His is a book that will interest students of American culture, religion, government, and history." Corrigan, John,. THE PRISM OF PIETY: Catholick Congregational Clergy at the Beginning of the Enlightenment. Oxford University Press., 1991. As new condition, hardcover with dust jacket, 8.5x6. Extensive notes, index, 197 pages. 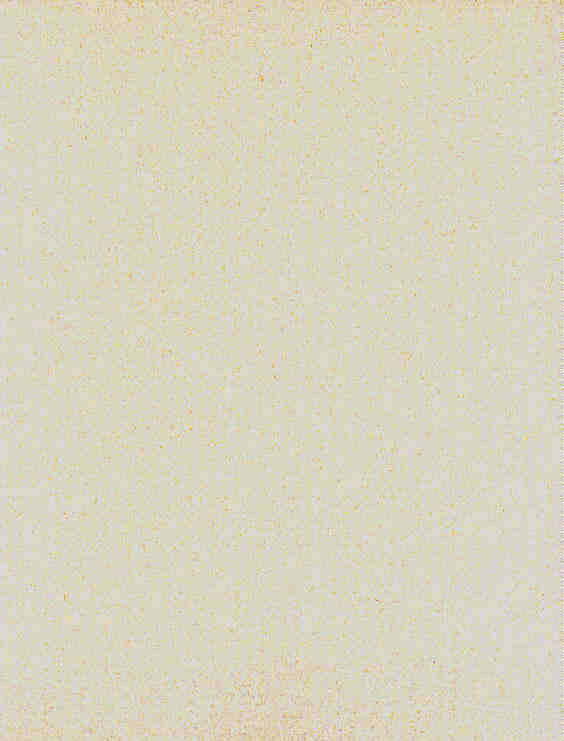 ~~~ "The first study to focus on catholick congregationalism, this book illustrates the manner in which the Enlightenment first affected American religious thought and describes the crystallization of a set of terms that continued to guide American thought in the Age of Reason. This book attacks the widely accepted ideas, propounded by Perry Miller, that Enlightenment ideas hastened the demise of religion in eighteenth-century New England. Corrigan argues that Miller misread and misunderstood those New England theologians who were most influenced by the Enlightenment in the early eighteenth century. On Corrigan's reading of these same writers, Enlightenment ideas actually contributed toward the revitalization of congregationalism during this period. 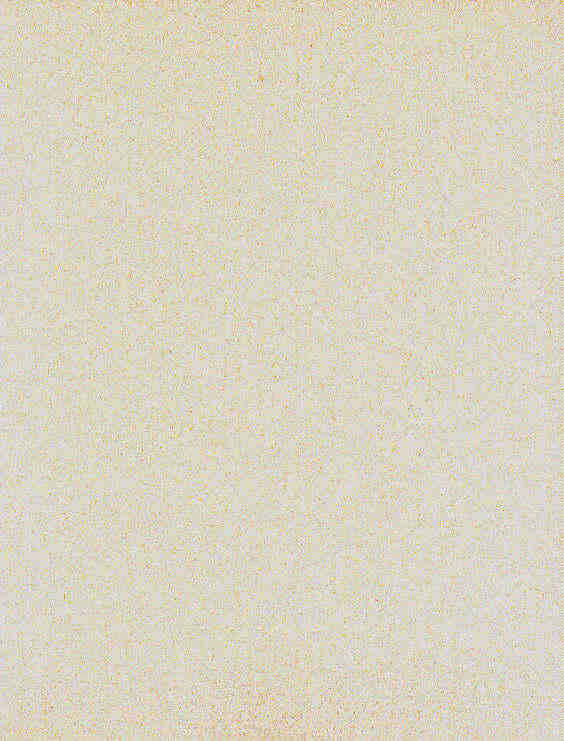 Corrigan analyzes the writing of a group of Boston ministers--Benjamin Colman, Nathaniel Appleton, Ebenezer Pemberton, Benjamin Wadsworth, Thomas Foxcroft, and Edward Holyoke--and finds that the catholicks welcomed Enlightenment thought as a needed counterbalance to prevailing views of the world and society as corrupt and dangerous and used them to promote a return to trust in religious community. " ~~~ Originally in print at $55, now OUT OF PRINT. Goen, C.C., REVIVALISM AND SEPARATISM IN NEW ENGLAND, 1740-1800: Strict Congregationalists and Separate Baptists in the Great Awakening . NEW copy. Hardcover with dust jacket. Wesleyan University Press, 1987. Page-end notes, appendix, sources, index, 370 pages. 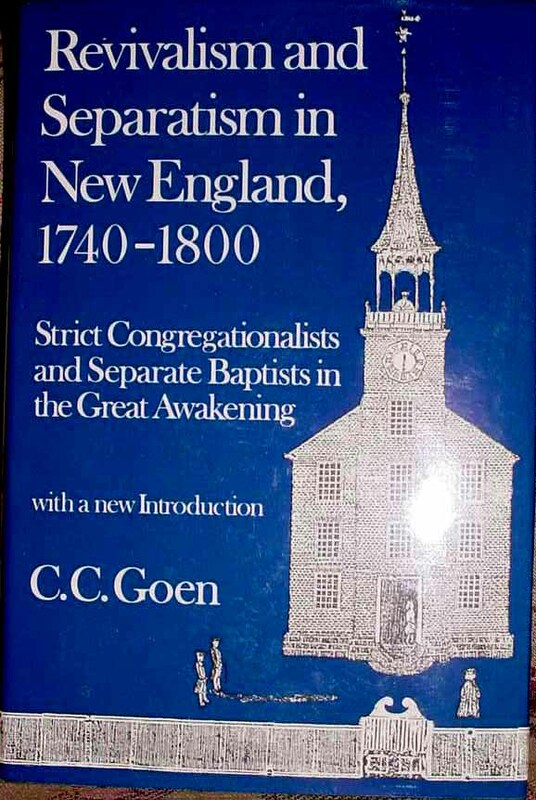 ~~~ "...Goen's 'wide-angle lens' presents a panoramic view of the Great Awakening and its aftermath in southern New England, linking the familiar story of the separatists with that of the Baptists, earlier virtually unaffected by the wave of revivals. Originally published in 1962, it recieved the American Society of Church History's Brewer Prize: this 1987 Wesleyan edition includes a new introduction, surveying the state of scholarship since that time." ~~~ Originally published at $30, now OUT OF PRINT. 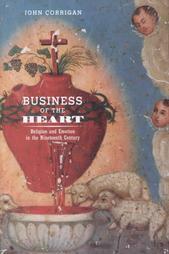 Corrigan, John, BUSINESS OF THE HEART: Religion and Emotion in the Nineteenth Century . NEW copy. Hardcover with dust jacket. (Berkeley: University of California Press, 2002). First Edition. Appendices, extensive notes, bibliography, index, 389 pages. ~~~ The "Businessmen's Revival" was a religious revival that unfolded in the wake of the 1857 market crash among white, middle-class Protestants. Delving into the religious history of Boston in the 1850s, John Corrigan gives an imaginative and wide-ranging interpretive study of the revival's significance. He uses it as a focal point for addressing a spectacular range of phenomena in American culture: the ecclesiastical and business history of Boston; gender roles and family life; the history of the theater and public spectacle; education; boyculture; and, especially, ideas about emotion during this period. 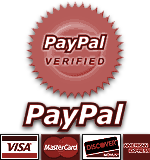 ~~~ This vividly written narrative recovers the emotional experiences of individuals from a wide array of little-used sources including diaries, correspondence, public records, and other materials. From these sources, Corrigan discovers that for these Protestants, the expression of emotion was a matter of transactions. They saw emotion as a commodity, and conceptualized relations between people, and between individuals and God, as transactions of emotion governed by contract. 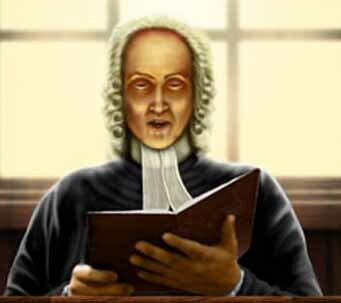 Religion became a business relation with God, with prayer as its legal tender. Entering this relationship, they were conducting the "business of the heart." ~~~ This innovative study shows that the revival--with its commodification of emotional experience--became an occasion for white Protestants to underscore differences between themselves and others. The display of emotion was a primary indicator of membership in the Protestant majority, as much as language, skin color, or dress style. As Corrigan unravels the significance of these culturally constructed standards for emotional life, his book makes an importantcontribution to recent efforts to explore the links between religion and emotion, and is an important new chapter in the history of religion. ~~~ Currently in print at $40.00.